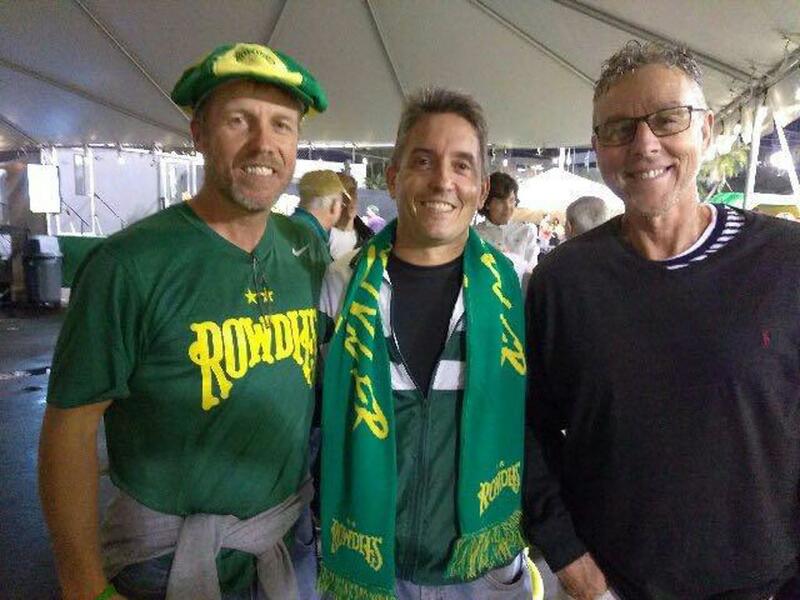 LOUISVILLE, Ky. – John Hackworth was five years old when the Tampa Bay Rowdies arrived on the local scene, the first professional sports team in the Tampa Bay region. For the Dunedin, Fla. native, the club’s arrival left an indelible impression as he moved through the ranks locally on his way to competing at the collegiate level. This Saturday, then, will be a special night for Hackworth as he brings his Louisville City FC side to Al Lang Stadium to square off against his boyhood club for the first time in his career. Hackworth has his own history of coaching in the Tampa Bay area. His first head coaching position was at the University of South Florida, where he led the Bulls to a pair of NCAA Tournament appearances in the late 1990s. More recently he led the United States U-17 National Team program at IMG Academy in Bradenton, Fla., and on occasion stopped in at Al Lang Stadium as a fan to take in the action about a half-hour drive south from the suburb in which he grew up. As much as Hackworth is looking forward to having a large contingent of family in the stands on Saturday, though, there’s going to be no quarter given on the field as Louisville looks to reassert itself after a downturn in form over its past two outings. A 1-0 defeat to Pittsburgh Riverhounds SC this past Saturday was LouCity’s second in a row, an uncommon occurrence for the back-to-back USL Cup champion. 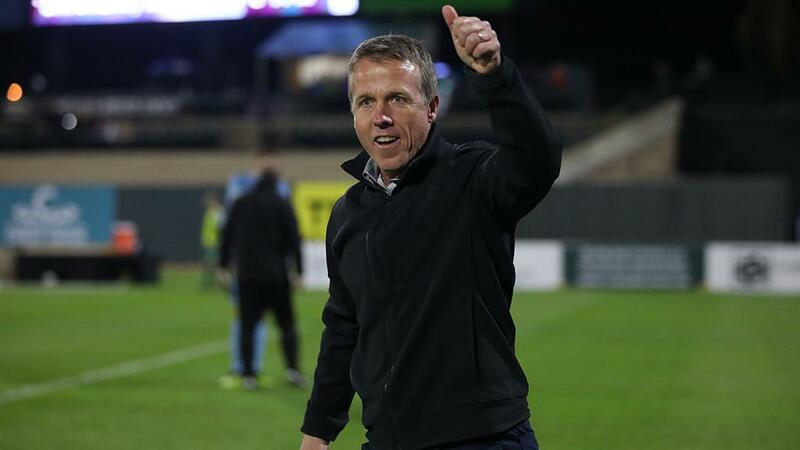 As disappointing as the loss to Riverhounds SC was, though, Hackworth believed there were positives the side could take from the game as it looked to turn around a 2-3-0 start to the defense of its title. Earning a result on the road against the Rowdies won’t be easy, though, with Tampa Bay having made one of the best starts in the Championship this season. After a 4-0 victory against Hartford Athletic this past Saturday, the Rowdies sit second in the Eastern Conference with an undefeated 3-0-2 record that has been powered by four shutouts in their first five games. While Louisville has had success against the Rowdies in the past, winning three of their four prior meetings, Hackworth is looking forward to holding the position of underdog as his side makes its lone road trip in April.